While I am off hiking the Colorado Rockies, Segwaying around the Garden of the Gods, and Ziplining across canyons (YIKES! ), I have arranged to share a variety of books and authors, characters and far-away realms for your reading pleasure. Oh, come now, we all need a break, now and again, from poetry; even we poets! So for the next week or two (thats all, I promise!) 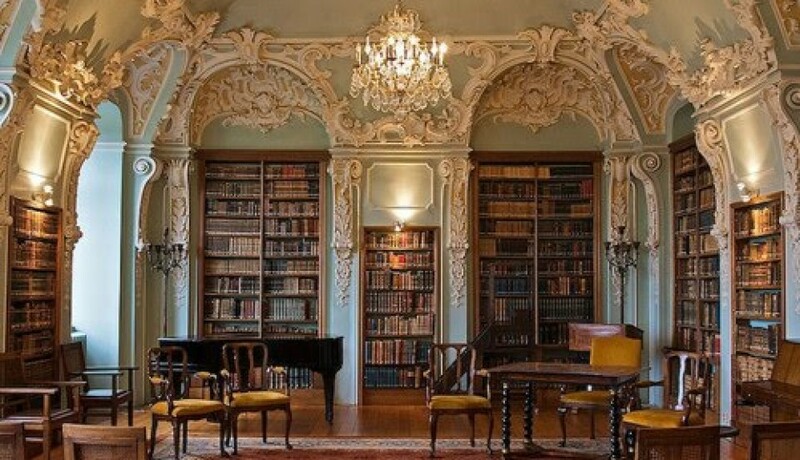 BooknVolume shall share just that, Volumes of Books! 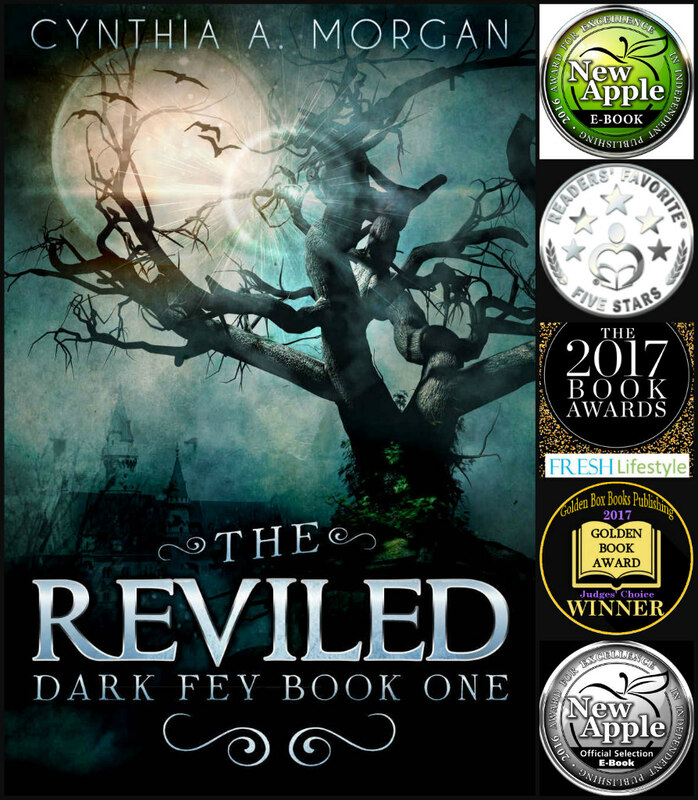 Dark Fey: Standing in Shadows, book two of the Dark Fey Trilogy, delves deeper into the mystery and suspense of the tale initiated in book one: The Reviled. In book two, readers discover the history behind the main character, Gairynzvl, in greater detail as they learn about the harrowing life he endured among the Reviled of the Uunglarda, as well as the terrors of The Integration; the process of intentional cruelty and neglect designed to twist childfey into Dark Ones. Although Standing in Shadows reaches deeper into the shadows, it never strays entirely out of the Light, relating a tale of both fear and hope as readers share Gairynzvl’s challenges to return into a restored life. Although certainly darker than book one, Standing in Shadows does not incorporate this level of horror simply for the sake of it. One does not need to open the pages of a book to discover the unthinkable, as the darkness typically embodied in fantasy genre stories by some terrifying being or creature is very much alive in our own reality and this is the underlying motivation for the darkness woven into Dark Fey. Standing in Shadows was inspired in great part by the terrifying, yet true-life events of the Lord’s Resistance Army or LRA, a rebel militant group in Uganda that has for over 20 years abducted children from their homes; forcing them to commit horrifying acts of violence against each other and their own people. These children suffer a very real Integration and, like the childfey of Jyndari, they endure violence, starvation, multiple rapes and beatings at the hands of truly sadistic overlords. This is how the Reviled came to life and became the horrifyingly cruel beings depicted in Dark Fey. However dark, Standing in Shadows also gives readers the opportunity to explore the vibrant realm of Jyndari more fully. The action slows down and more time is spent among its many detailed characters. There are accounts of distant lands and exotic wildlife; readers join the villagers of Hwyndarin in a night of celebration and exquisitely described traditional music; and the characters even get time to enjoy an exhilarating, heart-pounding sporting event, but through it all, Gairynzvl’s purpose remains and the reasons why he wants to return into the dark realm of The Uunglarda are ultimately exposed. As the seasons shifted , the Fey of the Light gathered together to venerate the ending of the Season of Light. 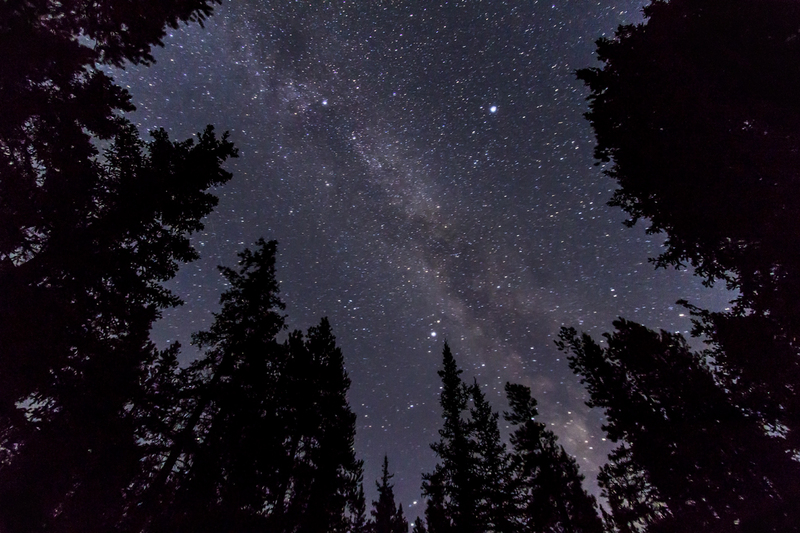 They joined in the Clearing of the Stars, where the forest canopy contracted and one could gaze up, out of the darkling hedge of ancient trees, into the glittering night sky, enchanted by the glowing moon and the sparkling stars overhead. Drawing together, they began the Incantation of the Changing Seasons led by their village Celebrant, their voices subdued and solemn. As they spoke the lyrical invocation, they paced through an intricate dance, which marked the ending of the growing and gathering seasons and the beginning of the long days of wintry austerity. They Danced. Bowing, pausing, stepping, clapping, pausing, clasping hands, turning, releasing, passing, turning, pausing, spiraling, clapping and repeating until the midnight horns rang through the clear night air. Life and Light were in their fullest glory on this fair night, dazzling the eye from the heavens overhead, spilling from the evergreens of the forest canopy. Yet, it was the shortest day of the year and from that point the lush treasure of abundance they enjoyed would be hushed in the icy stillness of winter. I was delighted to discover this gem of a review today on Amazon 🙂 The reader really seems to have connected with the story behind the story, and that is Always rewarding, even more so than the number of Stars they rated the book. There are few authors I’ve read in the past few years who can weave together words and paint a vivid, vibrant picture of a world, a setting, a character, or a situation with the flair and aplomb of Cynthia Morgan. The moment I started reading The Reviled, I was pulled in, as if I’d stepped through a portal into a magical world of both Light and Shadow, both so expertly described that I literally felt that I was there. The Reviled – at the outset, anyway – centers on Ayla, a winsome young shefey who has a very strong empathic gift. Not long after gaining the attention of the handsome Mardan, she begins to sense a presence, a dark presence, following her wherever she goes. Already somewhat of an outcast, she decides to keep this a secret, even from Mardan and her best friend Nayina. The presence turns out to be Gairynzvl, a Dark Fey who was abducted as a child and who now seeks to regain his freedom from the Reviled. It is only with Ayla’s help that he can accomplish this. Gairynzvl was, by far, the most interesting character in the story. The strength it takes to attempt to win back his life is truly awe-inspiring. Conversely, as the book’s heroine, I found Ayla to be on the meek side. She did show some inner strength by joining Gairynzvl’s bid for freedom, as did Mardan, but I would have like their characters to have been a little more developed and well-rounded…maybe in the next books! Nevertheless, this is a beautiful story, and I would recommend it to those who love dark fantasy. I will definitely be moving on to Book Two in the series. I’d like to introduce you today to fellow author Lynne Stringer. Lynne Stringer has been passionate about writing all her life, beginning with short stories in her primary school days. She began writing professionally as a journalist and was the editor of a small newspaper (later magazine) for seven years, before turning her hand to screenplay writing, novels and professional editing. Lynne is the author of the Verindon trilogy, a young adult science fiction romance series released in 2013. Her latest novel, released in October 2016, is Once Confronted, a contemporary drama. Visit http://www.lynnestringer.com for more information. In my blog I talk about my journey as an author and editor. 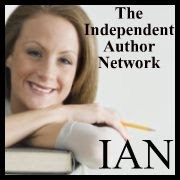 I talk about the daily trials of an author and sometimes I combine this with advice for new authors from both an author and editor’s perspective. That being an author is a tough business. It’s rewarding but you should only do it if you love it, not because you think you’re going to become the next J.K. Rowling! My husband and I were going on holidays and on the long drive, he was trying to make me laugh by telling me cheesy pick-up lines. I was trying to think of some myself so I could join in the fun but the only one I could think of was, ‘You are the only reason I was put on this planet.’ I thought that sounded pretty lame and I imagined a guy saying it to a girl and she rolled her eyes, but then he said, ‘No, you are the only reason I was put on this planet.’ And I realized he meant it literally. I spent all our holiday wondering why and that’s when the Verindon trilogy was born. I usually write in first person. I’m not sure why. That’s just the way it sounds in my head so that’s what I write. Do you have a favourite or least favourite character? And Why? My favorite character would have to be Dan. I admire him for his nobility and strength. I love Sarah, my protagonist, as well, for her compassion and sense of social justice. Another favourite character is Mr. Hatchet but you’ll have to read the books to find out all you need to know about him! I would like to meet Charlotte Bronte as I’m a big fan of her writing and the life of the Bronte family is something that fascinates me. She’s definitely an author who knows how to move you and can make you love or hate her characters in equal measure. When you are NOT writing, what is your favourite pastime? I like to spend time with my family, read, and watch my favourite TV shows and movies. I’m definitely not a party animal. Your Friend and Mine Richard M. Ankers did me the honour of sharing the news about my latest release today. I’m delighted to be able to assist in announcing the arrival of the third and final part of my good friend Cynthia Morgan’s Dark Fey Trilogy. 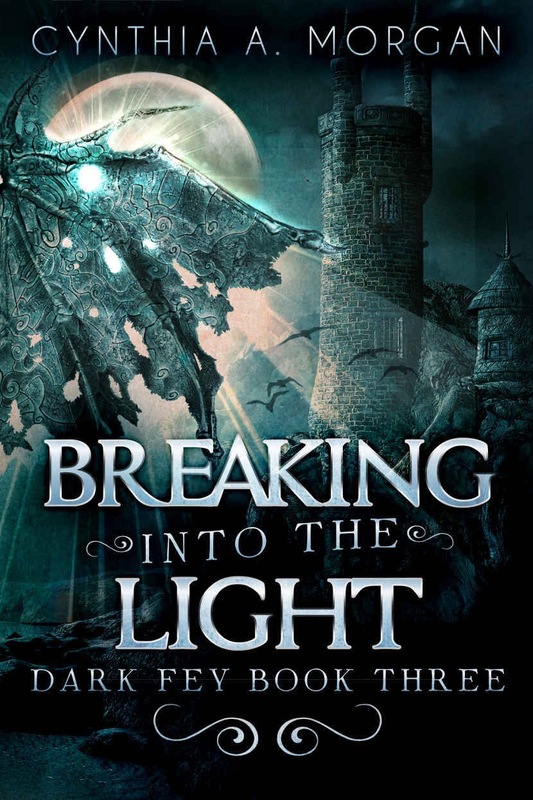 Breaking Into The Light is now available. As someone who has read both of its predecessors, I can recommend a truly outstanding set of books. 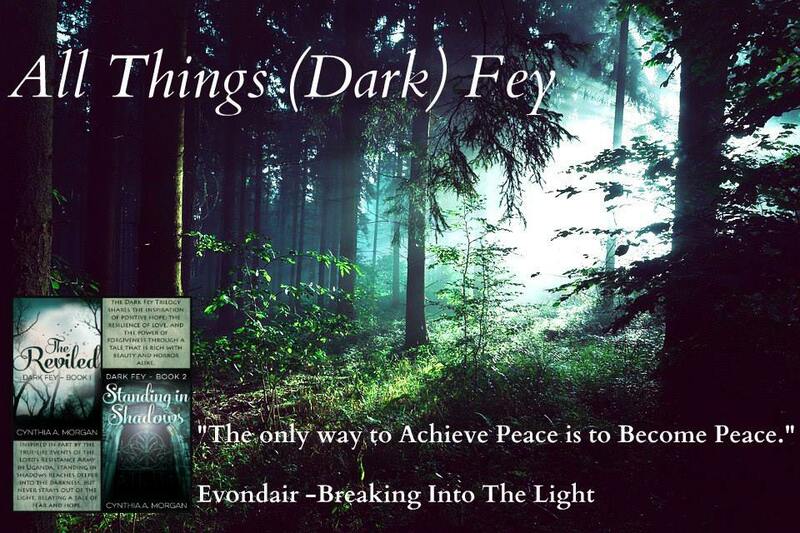 #EpicFantasy #NewRelease #DarkFey Breaking Into The Light! After nearly two years of work and inestimable patience on your part, I am overjoyed to be able to (finally) announce the release of book three of the Dark Fey Trilogy! How is Peace achieved? Can Light unite with Darkness? Curious, but not entirely sure? Here’s a few snippets to spark your interest! Crimson glitters scattered darkness into the night; fire and flame cascading through the silence. The quiet environs of forest would never be the same. Not after He had been there, shaking his hatred outward, spreading abhorrence and cruelty like seeds being sown into fertile soil; like sparks scattering from a raging flame. They stood in mute horror, watching the conflagration as it stretched outward from his hands, crimson glitters of malevolence reaching into their tranquility, seeking only devastation. Yet one stood against the infiltration; deep viridian staring boldly into the scarlet haze, wielding a magic Evil could never comprehend.